Rannveig is an opera singer from Garðabær, near Reykjavík, who moved to London in September 2012 to study for a Master of Performance degree at the Royal College of Music. 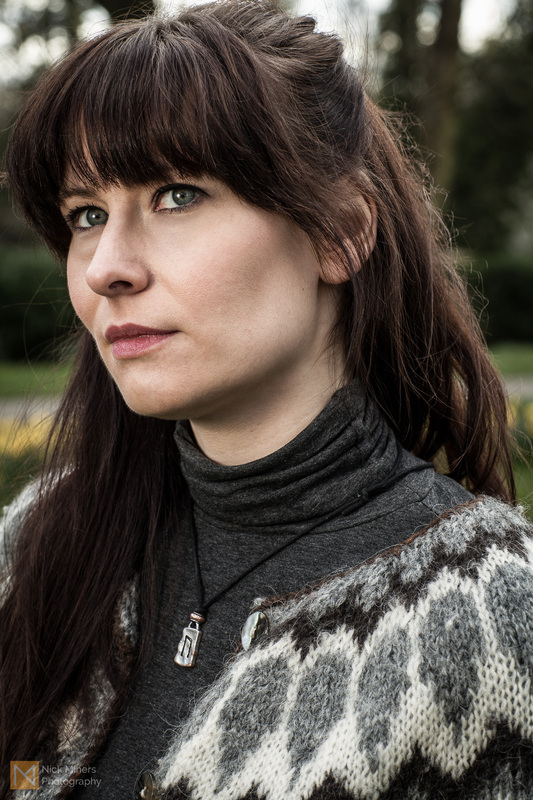 She is wearing a necklace with the Icelandic rune ‘Uruz’, which symbolises strength. She bought it last August at the airport before returning to London to start her second year of college to remind her to be strong and never give up, no matter what. Rannveig’s Lopapeysa was a Christmas gift from her mother a couple of years ago. She is “very thankful for being able to study here and all the opportunities that being in London brings” but she misses Iceland, her family and the Icelandic nature and raw energy that she says recharges her batteries every time she returns.